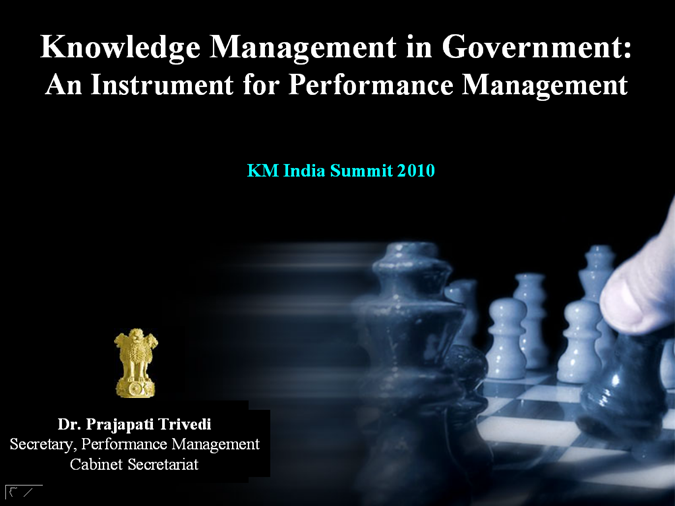 In many countries, the management of knowledge has just become an important management theme in government organisations, although it has been on the agenda of international conferences on management for the past 20 years. 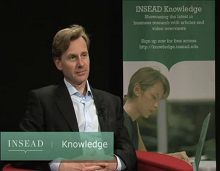 Large multinational firms have been implementing knowledge management strategies which have been well documented. Various surveys of knowledge management practices in private firms show the increasing awareness of knowledge management as a critical determinant of organisations’ competitiveness. TGPG can help governments codify, manage and disseminate knowledge as well as help them make better use of implicit knowledge in government.